Ready for an Autumn Adventure? Autumn outdoor photo shoots are my absolute favourite. Sure, I adore the beach all year through but there’s just something about this season. Perhaps it’s the glorious colours as the trees prepare to loose their leaves for winter. Maybe it’s the cosy chunky knit jumpers and hats. Perhaps it’s the frost on the grass in the morning and the “dragon breath” we take joy in on the way to school. Could it be the indulgence of a hot chocolate with all the trimmings to warm us after a chilly walk in the woods? All that stomping of the crispy leaves! Autumn, oh how I love you! 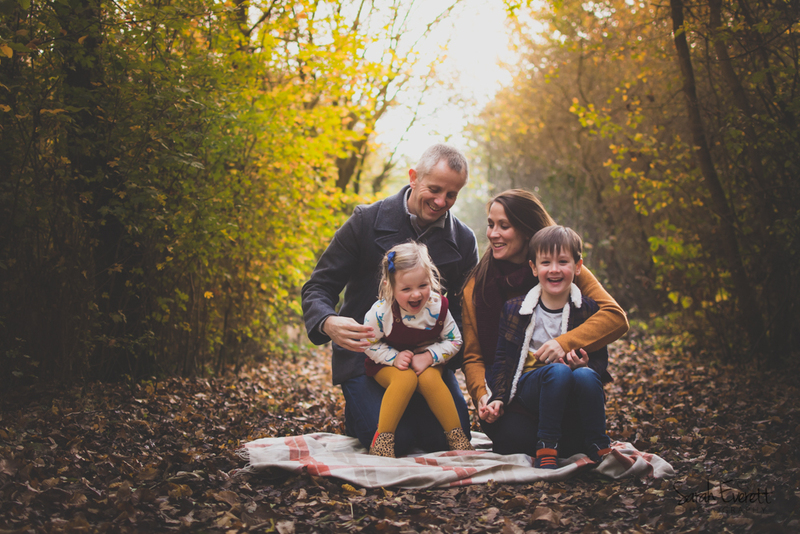 So are you ready to book your family photo shoot with me this Autumn? Let’s get out there and have some fun together. My years of experience getting to know my locations inside out allows me to pick the perfect spots to create our images. Together we will prepare your clothing and I am always here to answer your questions, share your worries with me and we’ll get past them, together. I want to talk you through my options this year. I am determined to create beautiful images for you no matter your budget. Each session varies in length. £80 Session Fee. Digital image bundles start from £250 for 10. This is a luxury session, a treat for you and your family. Your session will be my only booking for our agreed date giving us the opportunity to really take our time. These sessions always feel more relaxed and will take in a variety of areas at your chosen location, resulting in a diverse gallery of images. Our time together will allow your children to truly show their true selves and they will have the best time spending time with you. Session lengths tend to be one to two hours with lots of little breaks for snacks and cuddles. Your beautiful collection of images will feel like a story of an adventure enjoyed with your loved ones. Contact me to arrange your Bespoke Session, I can’t wait to start planning your adventure with you! £249. If you are an existing client please see my Facebook VIP group for a £20 off code! My seasonal sessions have always been popular, especially in Autumn! I have chosen two of my favourite woodland locations, places that I know will result in gorgeous images with all those colours of Autumn that we know and love. I have carefully chosen times that will show these locations at their best and they are generally fairly quiet spots. I will meet you at your pre booked session time and encourage your children to play in the leaves with you to relax and settle into their surroundings, sometimes this is a completely new place for them. I understand that in order to create the best images for you I need to build a rapport with your child/ren to build trust. This is a session for all the family, snuggle up for cuddles on a blanket, giggle as you all throw leaves as high as you can…. or at me! We will also work together to encourage your child to sit on my apple crate or a blanket for some individual portraits, we’ll have plenty of time together to create images that you will be dying to share with your friends! I understand that perhaps all you’d like to create are some stunning updated portraits of your child. A full bespoke session isn’t needed to capture these and you feel that 7 digital images is too many. Maybe you’ve been following me for a while but my longer sessions are just a bit out of your budget. For these sessions to run smoothly it is important that all families arrive ready to start so you may wish to arrive early so that your child can have a run around first. I will give you directions on how to find me. These sessions will result in beautiful portraits of your child and they would make the perfect gift for the grandparents too! *3 digital images included, chosen by me – Headshot, Full body and Playing. If you have more than one child you may wish to consider a Seasonal Session instead. Whatever you choose, I can’t wait to meet you! *Introduce me to them! Tell them my name, that I’m a Mummy too. Show them some of my Facebook videos so I become familiar to them. You could show them my Instagram accounts, especially @three_children_and_us where they’ll see me with my children. * Use phrases like “We’re going on an adventure” or “We’re off to explore the woods” because photo shoot can seem scary or forced. They may not even understand what it is if they’re little. Adventure and Exploring sound fun and inviting. *Talk about the animals we might see like birds and squirrels. Warn children with dog fears that we are likely to see some but we are all there to protect them, including me. Tell them I’m great at keeping dogs away from them. Building your child’s trust in me and the location will help to ease any worries they may have and get them excited. If you have chosen a shorter session it will help us to get started straight away. As always if you have any questions please ask away by dropping me a message on my Facebook Page or by emailing me. You’ll find direct links to these at the very top of this webpage. Spring and Summer Seasonal Sessions will go on sale towards the end of January. 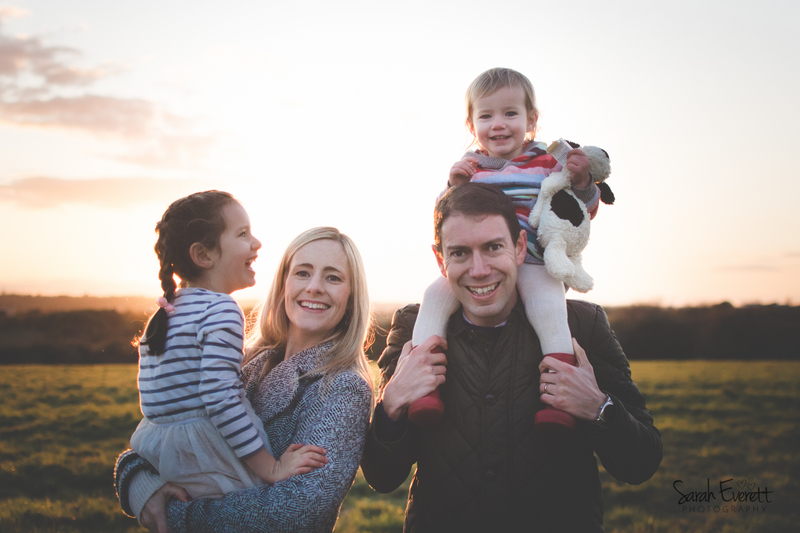 My diary for Bespoke Family Sessions 2019 is now open.